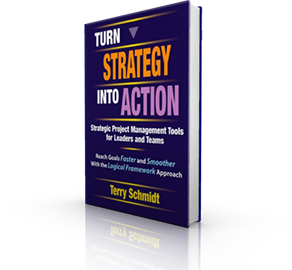 Terry teaches Strategic Thinking & Planning for Leaders and Reinvent Yourself and Thrive. 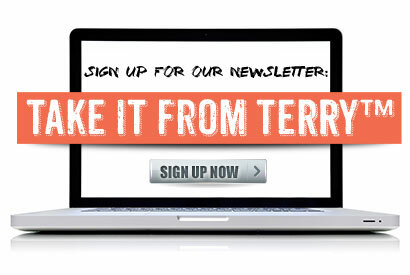 Join this one week internationally renowned program featuring Terry and other thought leaders. Customize your learning by choosing four courses from two dozen possibilities. 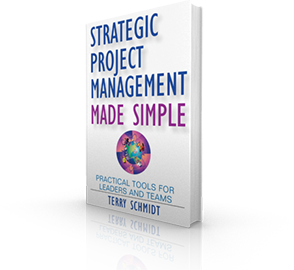 Learn the principles and process that enable you to design better projects faster in these one-day workshops sponsored by the Institute for Management Studies (IMS). Open to employees of IMS member organizations. possibilities at this internationally renowned program. Join Terry at other outstanding faculty in this one week experiential learning program.